It’s official: the Ford Falcon is completely dead. It’s perhaps best known here as a V8 Supercar, but the last roadgoing Falcon rolled off the line in 2016. Now the Ford Falcon FG X Supercar is joining the road car in burnout heaven, and Ford announced today that its replacement is yet another Mustang. Don’t get me wrong: Supercars should still be good with Mustangs. 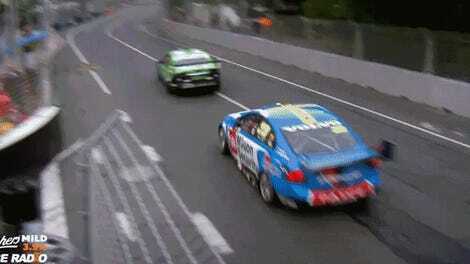 The drivers are still lunatics, and Bathurst will always be a must-watch. And the Mustang, thank goodness, will continue to run Ford’s big 5.0-liter V8s. Like the existing V8 Supercars, the Mustang body will be fit on top of a spec Supercars chassis. In other words, I realize that it’s not really a Falcon doing battle out there. But it looks like a Falcon, and was the source of many good daydreams about two-wheeling around corners and ripping sweet burnouts. 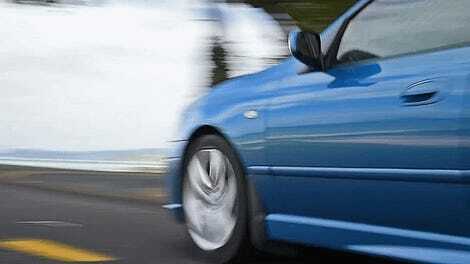 Yet we’ve lost something great with the demise of the Aussie-market sedans. A big, rear-wheel-drive Ford sedan was exotic in the sense that we didn’t get them in the United States. Meanwhile, a Mustang, to an American, is just something you’ll see four times on your morning coffee run. We knew this was coming, though. They couldn’t keep racing a dead model forever, and Ford Australia—the only place that made new Falcons—made its very last car in 2016. The Gen2 Supercars rules allow two-door cars to run, and the Mustang is Australia’s new reasonably-priced performance car. You know, just like everywhere else. We get these cars, but I’d rather get a new Falcon over here, TBH. 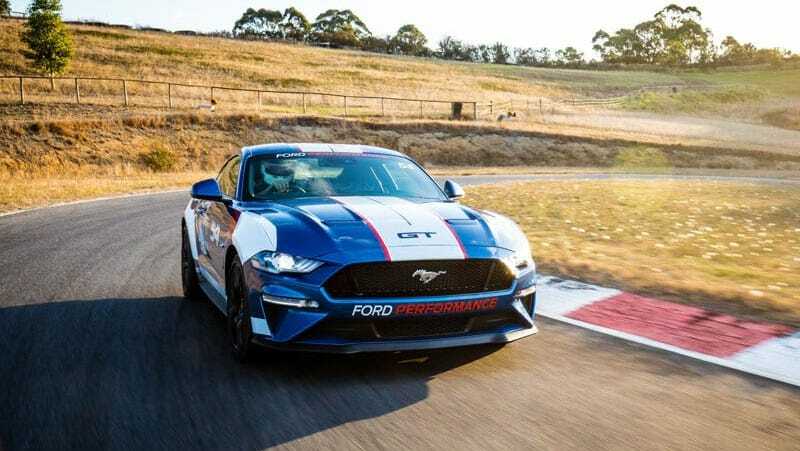 American-based go-fast division Ford Performance announced their launch in the Australian market today, and said that they are already working with DJR Team Penske and Tickford to develop the new Mustang Supercar. I still can’t help but to feel meh about this, even though fast Mustangs are pretty good, and Holden will now keep running one of the big V8 sedans I crave anyway. I won’t look at the same old Ford Mustang I see ad nauseum in every parking lot in America with the same sense of wonder, though. They’re good cars, but that added element of seeing a fast Falcon I can’t see in the U.S. in Supercars is sadly going away. It’s the eternal car enthusiast’s problem: I want what I can’t have.